BC UMSC’s goal is to unite undergraduate Mathematics and Statistics students from across BC with their peers, professors, and industry partners. We want to provide students with a rare opportunity to showcase their research during a weekend of sharing, learning, and networking. 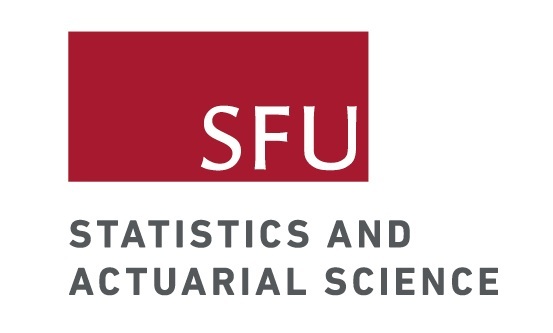 The conference is intended to become an annual event in an effort to increase British Columbia’s reputation as a hub for Mathematics and Statistics excellence. Through BC UMSC, we hope to increase the community and strength of both disciplines.